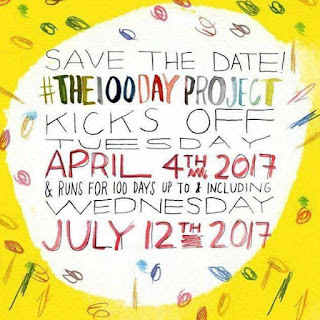 So after a brief pause in my 100 day projects (you know to have a baby) I am back with some cute tips, and projects. 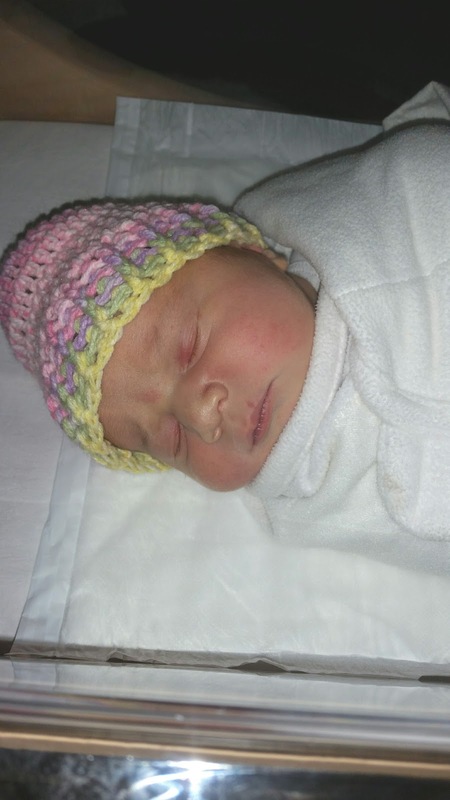 So let's get digging in and take a gander and see what I was up to this week! Today's tip - How many times have you sat down to create a card and BAM - you've creators block. Not on ounce of Mojo! Sometimes pinterest is nice, but you don't have all those awesome measurements, you have to GUESS! That's no fun. Checkout my completed set of cards using the WISHES how to book - I created 20 cards! 2 each of the designs below! The wishes book took away that creators block and really helped getting that mojo going! Here is a Quick video going over the cards, what I used to create them and a special GIVEAWAY! So here I took my Chevron Embossing folder and inked it with some versa mark! 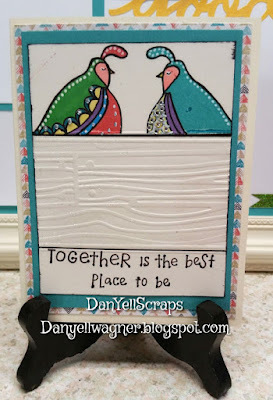 I ran this through my cuttlebug, and then sprinkled it with clear embossing powder! 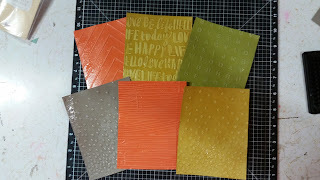 I did this with several embossing folders, using LOTS of my cardstock scraps. I now have LOTS of bases to play with while crating cards. Hi! 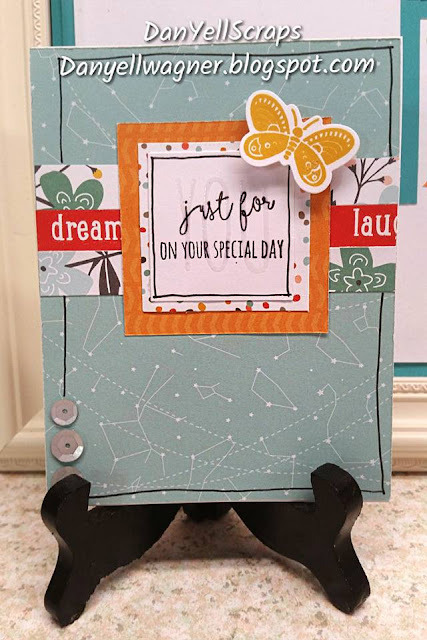 As cardmakers, scrapbookers and papercrafting peeps we are always looking for new or refreshing ideas to incorporate techniques and tips into our art. I have seen this done a million times over on pinterest, so SHOOT, why not try it myself. 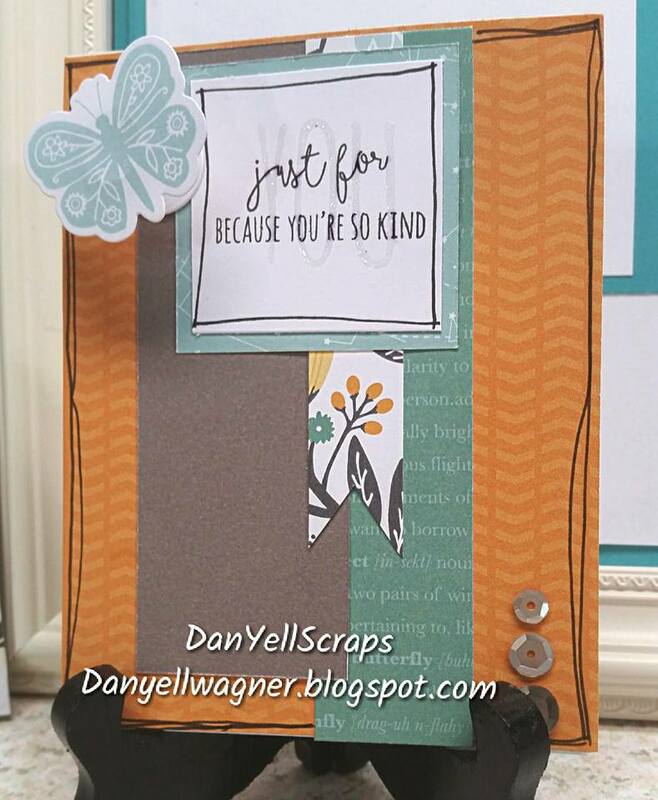 From my stash, I used a 4x6 memory flip flap protector, embossing folder, emery board, and my cuttlebug. I turned my embossed memory protector into a faux shaker card. I hope this has given you a creative bug to use your supplies in other ways then they were intended. 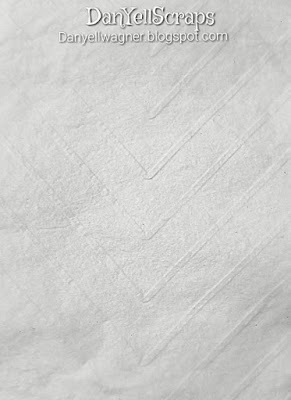 This a challenge for you to case this pattern. Day 8 - Day 20 Home Based Project. I have so many ideas running through my head. I have been late night Pinterest browsing, blog touring, and you tube watching. Soon I will be up and running with some cool projects! Stay tuned. 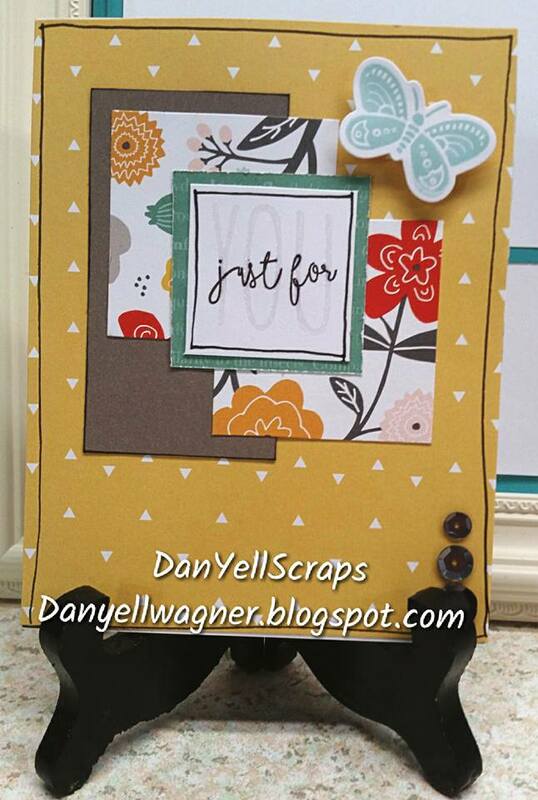 This week has been so much fun over on DanYellScraps facebook page! Seriously, I have posted all kinds of tips and tricks and techniques. Some I have just tried for the first time myself. Some are simple and well known, and others are just like say WHAT! Holly Crafting Batman, I had no idea that could be done! I am so happy I took on this challenge - I encourage you to do the same! Day One: Applying Ink to your stamps. How do you apply ink to your stamps? Do you take the pad to the stamp? Do you take the stamp to the pad? Do you tap, twist, rub, or wiggle the ink on? 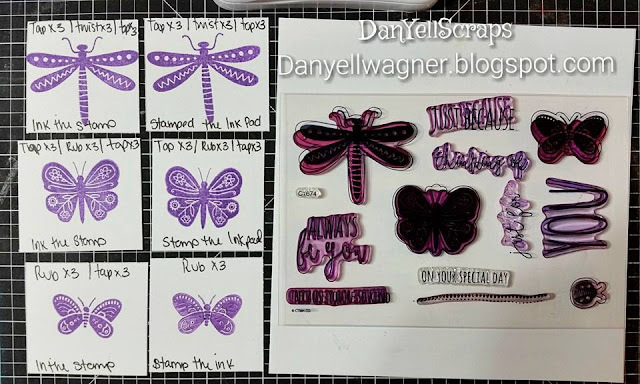 Stamp casting is neat way to take your stamp and turn it into a 3D embellishment! 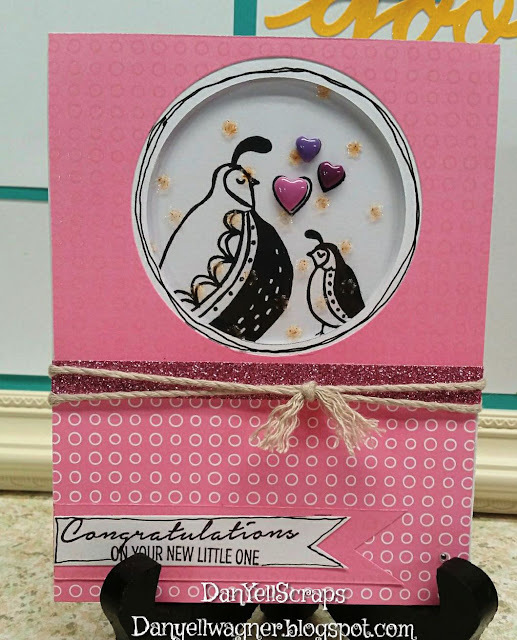 I used an acrylic stamp and also tried this with an embossing folder. 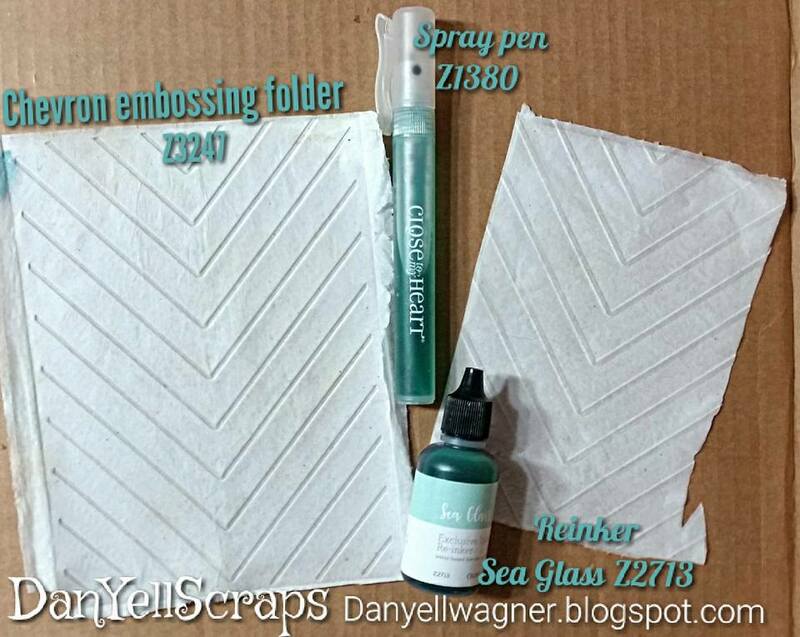 You can read the step by step over at DanYellScraps Facebook Page. So now you have your stamp casting or embossing folder casting dry and ready to use on your project. After misting my casting with some re-inker and allowing it dry, I ran it through my cuttlebug with a faux stitch die - i did this to help bind the layers together. Day 4: Creating Heat Embossed Images! Okay, so that is a vague title - but really it i can't give it away. This was probably my favorite project this week! Did you know you can emboss your water color inks you have in your stash by just using some versamark?!?! Crazy right! This could have no justice done with pictures....so click here for the tutorial over at DanYellScraps Facebook Page. Thanks for stopping by and checking out the recap for this week. 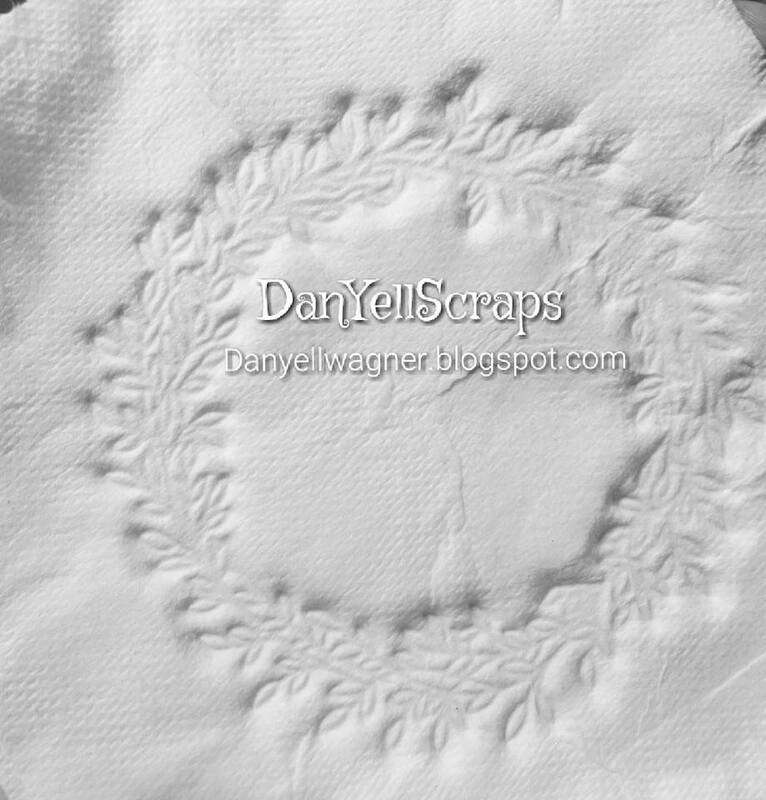 Each night a new post goes live at 9 pm over at DanYellScraps Facebook Page! Join the fun each night, and follow the recap here each Saturday! Here's to a creative week! I had no idea this was thing, until yesterday! 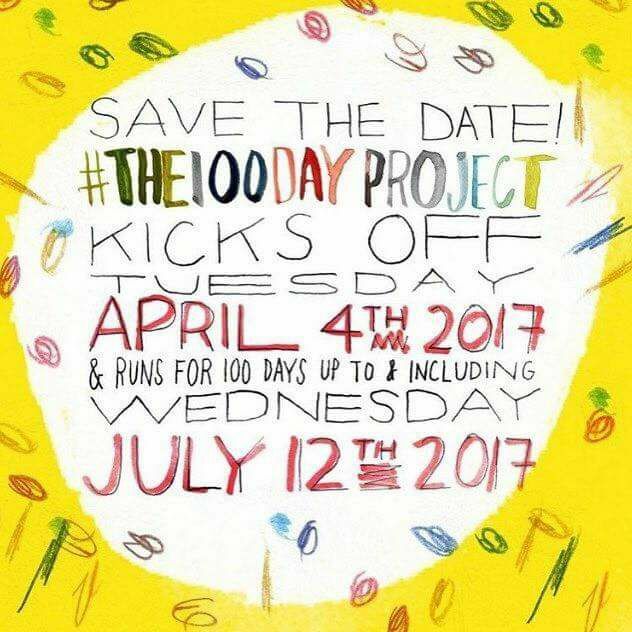 Have you heard about this, or participated? It is really huge over on Instagram. This year there is a theme - "The theme chosen for 2017 is “Where Dreams and Darkness Meet”. The theme highlights the long, dark winters in our northern region which can be interpreted creatively in a number of different ways. The theme is meant to inspire – it’s up to participants whether or not they want to use the theme. Having a theme is just another way to engage in the project, change things up, and get the creative juices flowing." For DanYellScraps the theme will be a new project, tip or technique each day for 100 days. Each day a new post will appear on my Facebook Page DanyellScraps So make sure you like the page and follow along each day. I will keep it fresh, and post the entire weeks projects, tip, or technique as one blog post each week. We will flow with card making, stamping, layouts, really anything that goes with papercrafting! Some of these will be quick, and some of these will be work in progress! Some of these will be considered a first draft in the creative process. 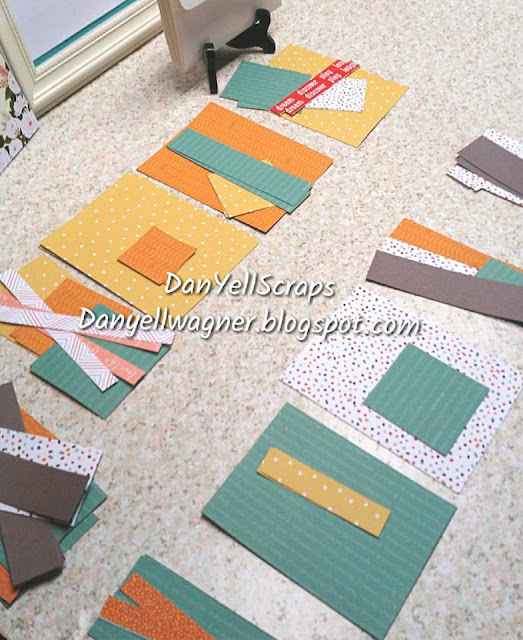 The first Post on DanYellScraps will be 9pm Eastern - you can catch a Sneak Peak now. 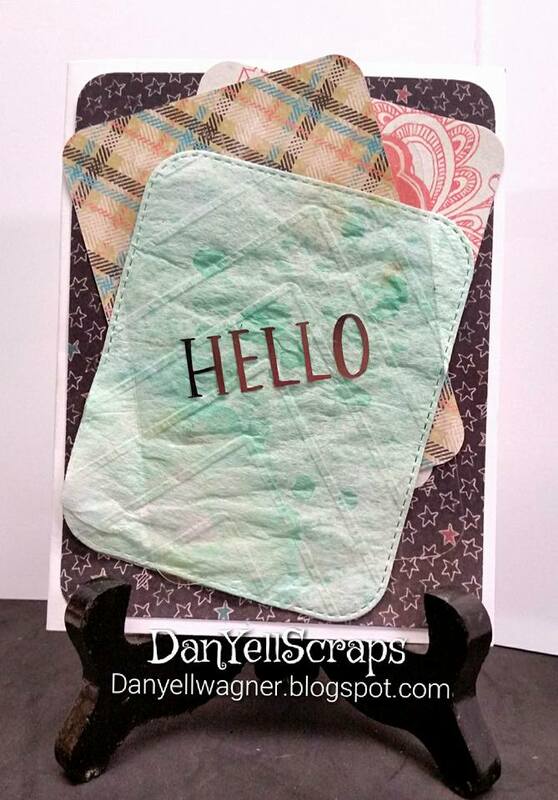 I will see you over on DanYellScraps, and back here on Saturday to catch up on the week long projects. Post all of your creative projects on my facebook page - I will add them to my blog post each Saturday! This some Kinda Wonderful paper and Stamp set, right! 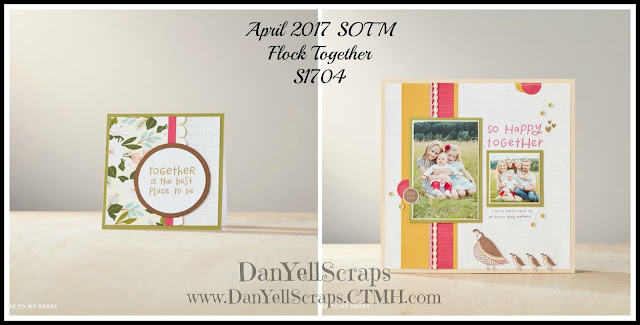 Seriously, the April SOTM (stamp of the month) "FLOCK TOGETHER" pairs together so nicely with the Some Kinda Wonderful paper collection! Celebrate friendship, love, and togetherness using the April Stamp of the Month! What's the Stamp of the Month? Each month you can purchase a new D-size stamp set, available for that month only, for just $5! When you place an order of $50 or more in Close To My Heart products, you qualify for this special Stamp of the Month pricing. Of course you can purchase the Stamp set at retail price.